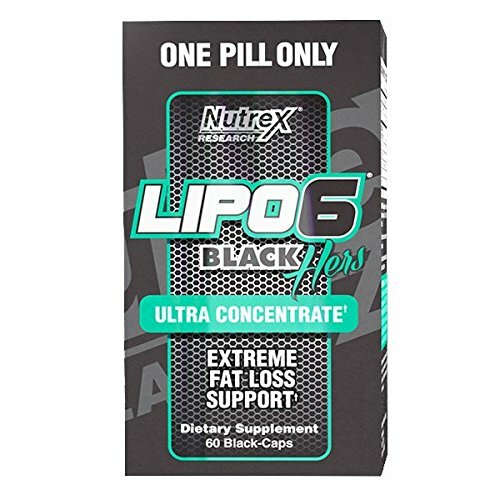 Nutrex Lipo-6 Black Hers UC, 60 capsules is the strongest female fat destroyer. 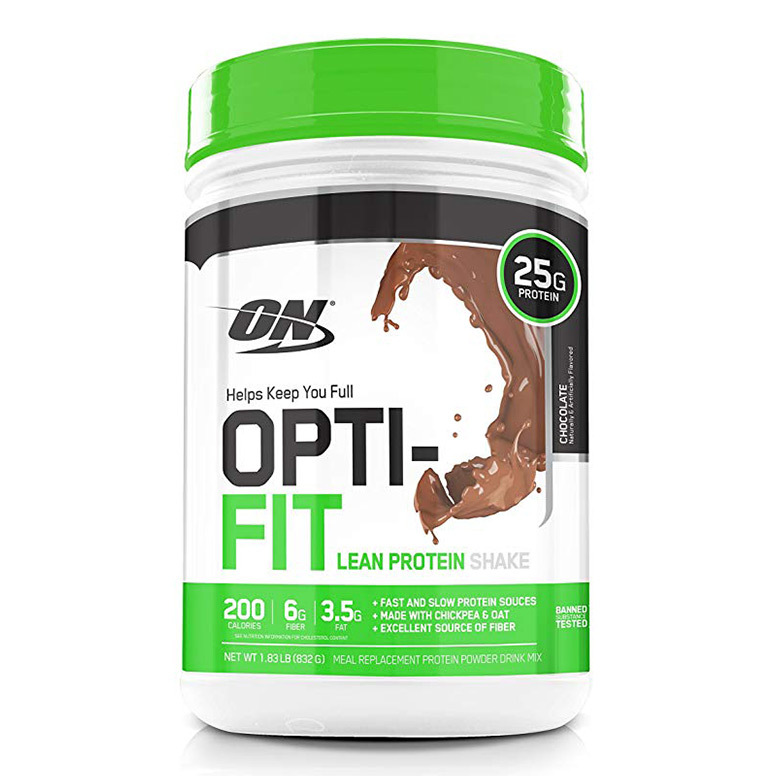 It works on an ultra-concentrated super potent one pill formula that helps to rapidly destroy fat deposits. 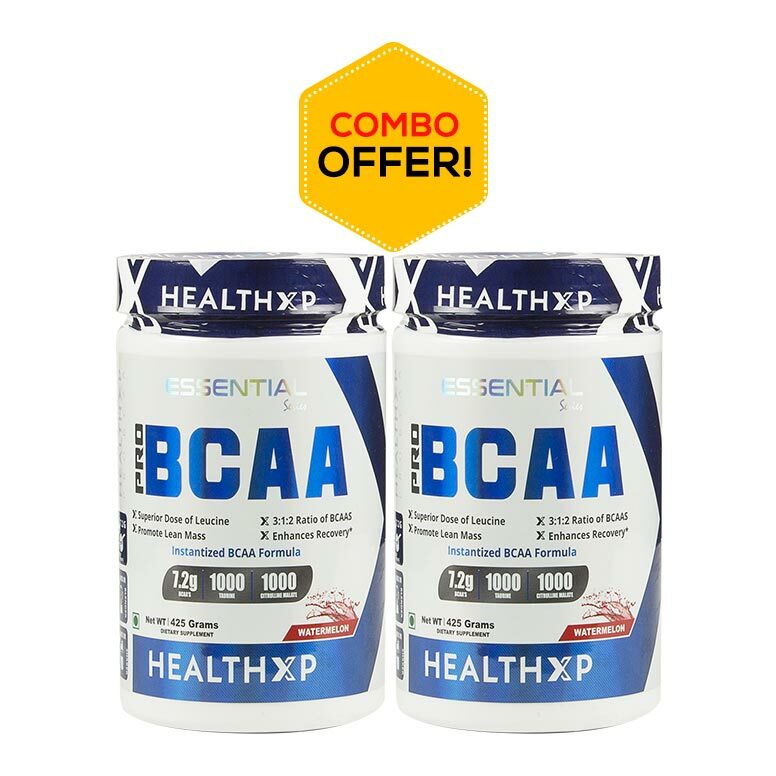 It also ensures a powerful appetite suppressing effect in maintaining your diet. 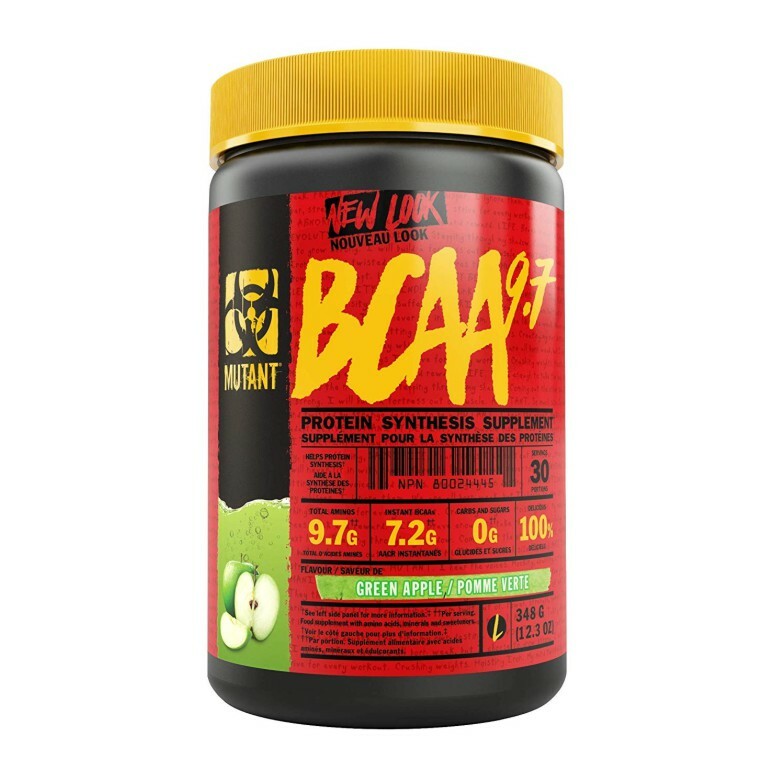 It provides an intense level of clean energy that helps to overcome your entire physique and keep you going for long. 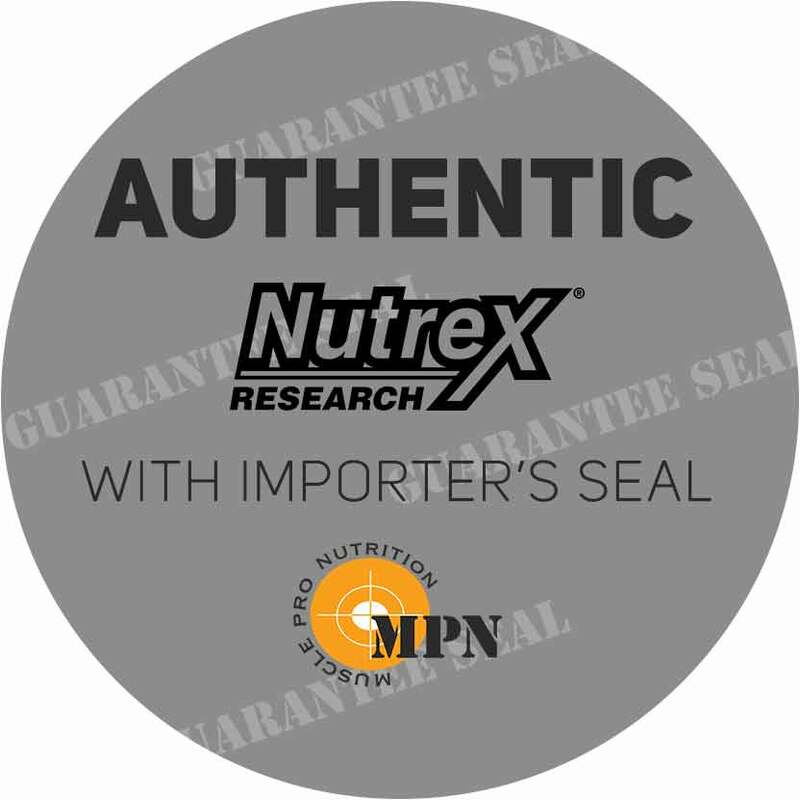 One Nutrex Lipo-6 Black Hers capsule is highly efficient in reducing weight. 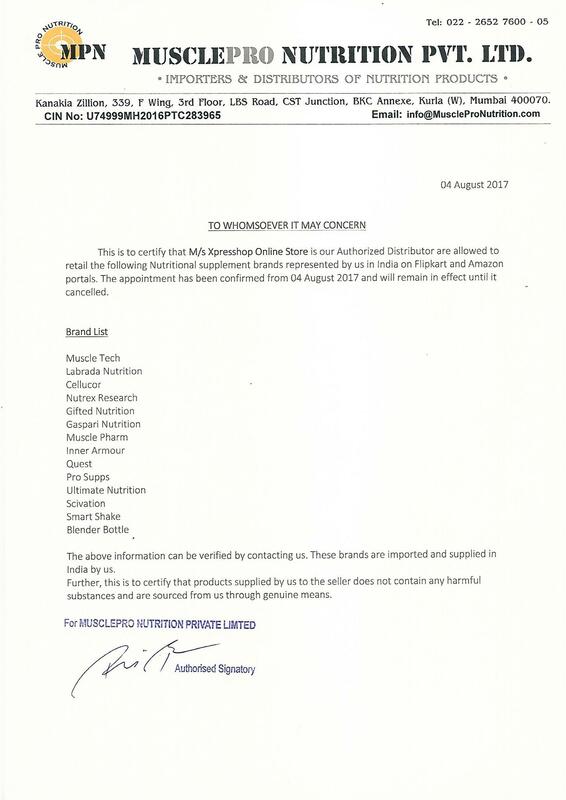 Nutrex Lipo-6 Black UC is ideal for use by professional bodybuilders, sportspersons, and athletes with specific health and fitness goals. Take 1 Black-Cap in the morning and 1 Black-Cap in the afternoon. 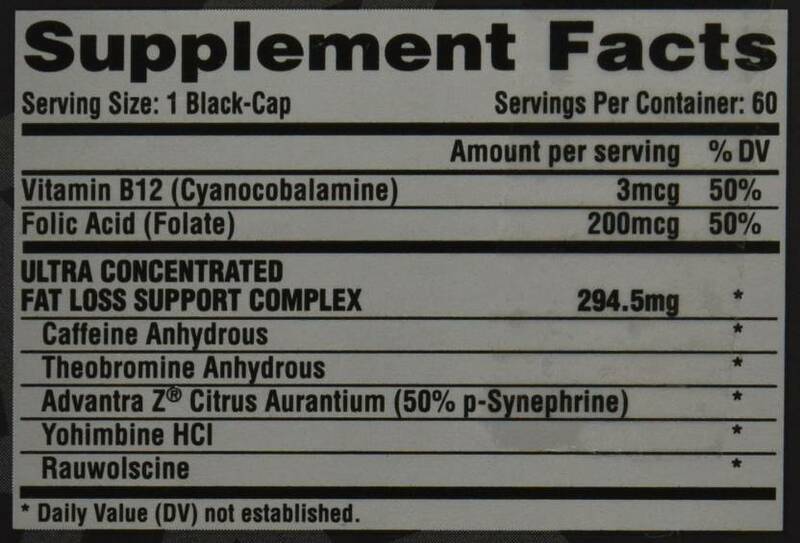 This is an ultra concentrated formula of extreme potency. NEVER EXCEED 1 BLACK-CAP PER SERVING. NEVER TAKE MORE THAN 2 SERVINGS IN A 24-HOUR PERIOD. For maximum results consume LIPO-6 Black Hers Ultra Concentrate at least 30 minutes prior to a meal. Do not take within 6 hours of sleep. Regular exercise and proper nutrition are essential for achieving your weight-loss goals. As individuals vary so may result from using this product. 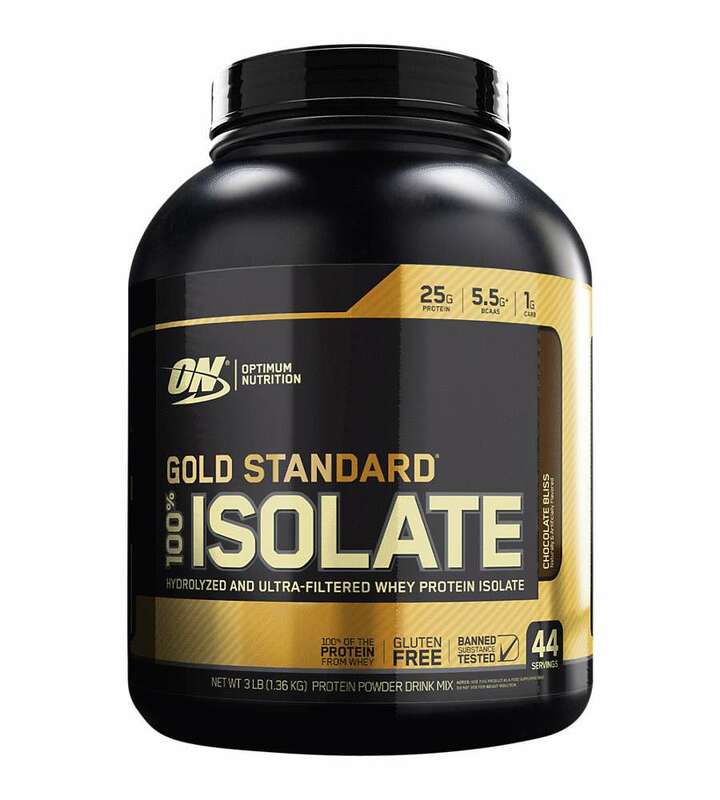 This product utilizes a combination of synthetic and natural compounds.